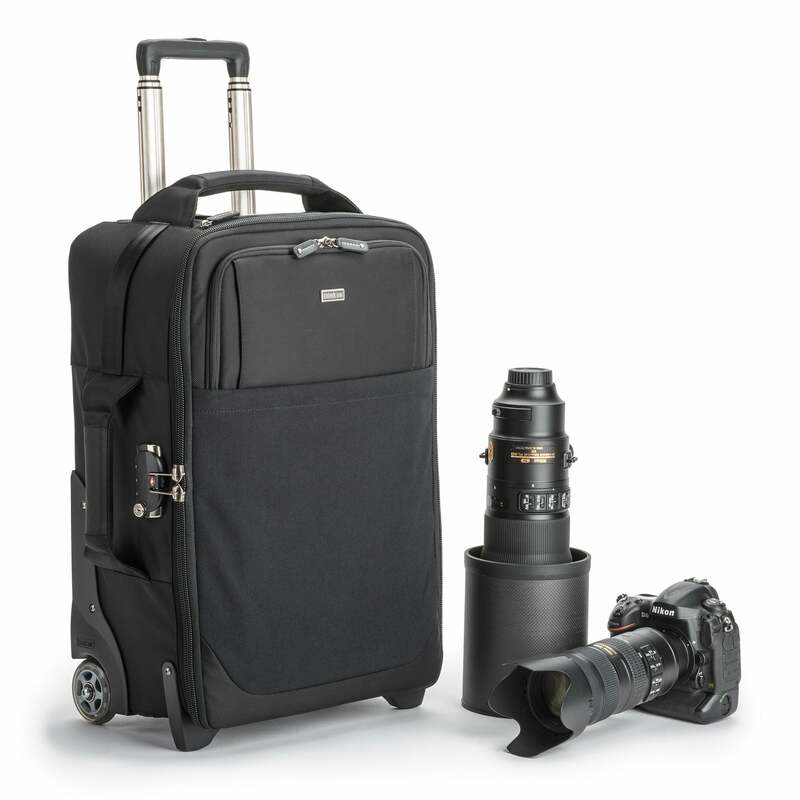 Think Tank Photo just released completely updated versions of their award-winning Airport rolling camera bags. They feature improved handles, greater durability, and dedicated laptop and tablet compartments. The Airport International V3.0, sized for international carry on requirements, holds two gripped DSLRs with lenses attached, plus two to four additional lenses, a 15” laptop, and a 10” tablet. The roller fits up to a 500mm f/4 detached or 400mm f/2.8 attached (hood reversed). The Airport Security V3.0, sized for US domestic carry on requirements, holds two gripped DSLRs with lenses attached plus four to six additional lenses, a 17” laptop, and a 10” tablet. The bag fits up to a 600mm f/4 detached or 500mm f/4 attached (hood reversed). 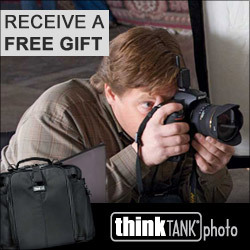 With our partnership with Think Tank, you receive free gear and free shipping with every order you place for their gear. Be sure to use this link for the Airport International V3.0 and Airport Security V3.0 to receive your free gift. 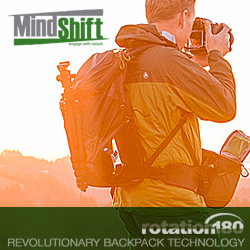 Santa Rosa, Calif. – The best rolling camera bags just got better. Based on input from professional photographers, Think Tank Photo’s newly released Airport International™ V3.0 and Airport Security™ V3.0 rolling camera bags feature improved handles, greater durability, and dedicated laptop and tablet compartments. These new features, in addition to their airline carry on compliance, TSA approved zipper locks, tripod mounts, and Lost & Found registration system make them the gold standard for photo transport cases. Interior: 210D silver-toned nylon, polyurethane backed Velex liner and dividers, 2x polyurethane coated nylon 210T seam-sealed rain cover, closed-cell foam and reinforced.